Today in San Francisco, Google* revealed Pixelbook. 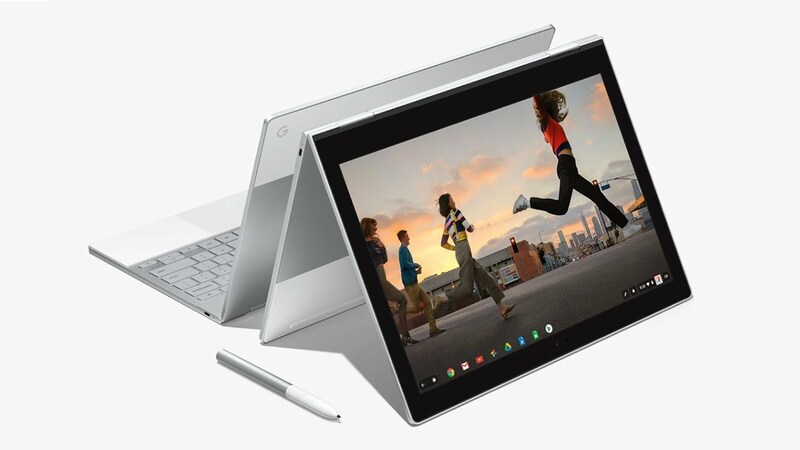 Equipped with 7th Generation Intel® Core™ i5 and i7 processors, Pixelbook comes with premium hardware; the speed, simplicity and security of Chrome OS; the smarts of Google Assistant; and all your favorite apps on Google Play. Pixelbook is Google’s thinnest laptop ever built. Pixelbook was meticulously crafted inside and out. Encased in a premium metal fit and finish, Pixelbook is 10.3 mm thin, super light (around 1 kg or 2.2 pounds), boots in seconds, and comes with a long-lasting battery. Pixelbook is the first laptop with Google Assistant built in and fully supports Google Play, making it possible to download favorite apps. Google also announced Pixelbook Pen* – a smart, responsive companion to Pixelbook. Intel and Google’s engineering teams collaborated closely to maximize Pixelbook’s performance, and to bring the Pixelbook Pen to life for a natural drawing and writing experience with virtually no lag. Pixelbook is available for pre-order now. More information about ordering the all-new Pixelbook can be found on store.google.com.